HEBEI SHENGTIAN PIPE-FITTINGS GROUP CO.,LTD. Hebei Shengtian Pipe-Fittings Group Co., Ltd. was established in 1989. We are located in Mengcun County in Hebei Province, covering an area of 100,000 square meters, with a workshop of 25,000 square meters and registered capital of $7,500,000. 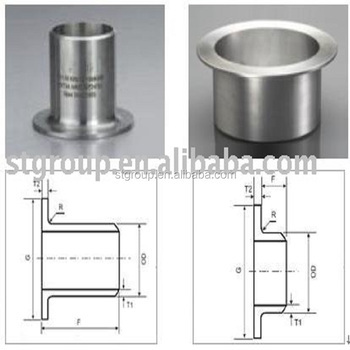 We are capable of manufacturing various pipe fittings. Our main products are elbows, tees, bends, reducers, caps, flanges and sockets. We have been in this line for about 20 years. Our products are exported to many countries and regions in Southeast Asia, the Middle East, Europe and America. We have biggest pipe fittings production equipment in china,all of pipe fittings are products by ourself,so we can give you BEST price with BEST quality,hope happy cooperate with you!